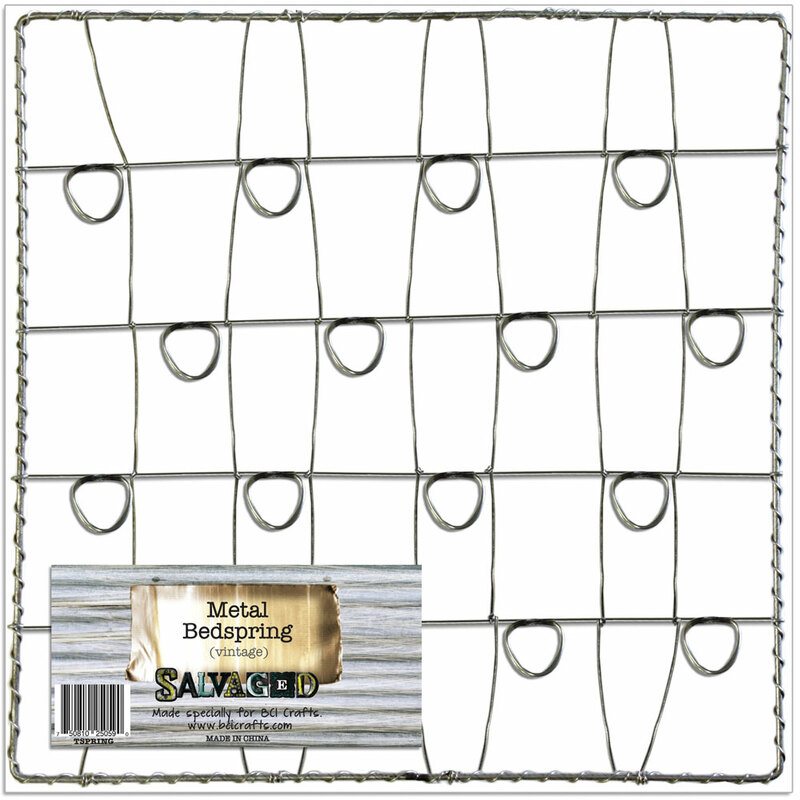 BCI Home > SALVAGED > Metal Craft > Metal Sheets > Metal Bedspring 12x12"
Our metal bedspring sheet is made for use in craft and home decor projects. 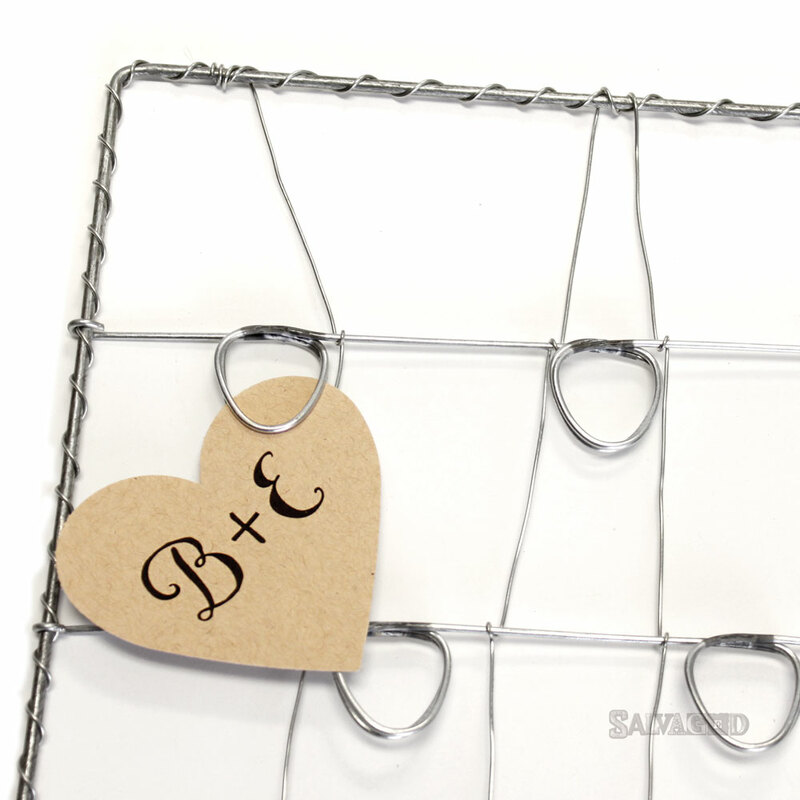 This item pairs well with our wood windows that have a 12x12 opening in which this metal bedspring sheet fits perfectly into. Use this to display all your favorite pictures or trinkets as the springs open wide enough to hold items of that size and nature. 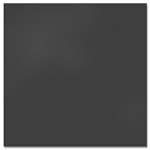 Product Dimensions - 12" x 12"